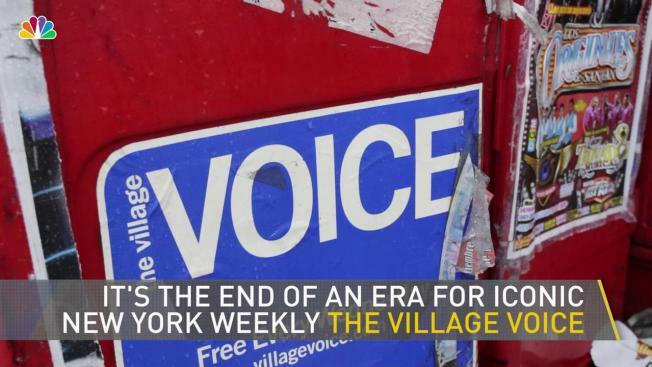 The Village Voice is going to online-only, its editor announced Tuesday. The Village Voice, the famed alternative weekly that's been in print for decades, is going online-only. 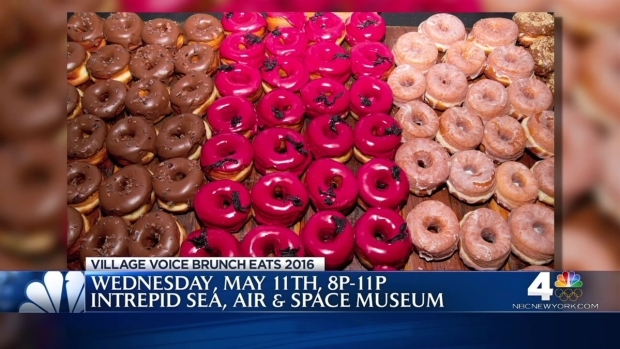 Tatiana Craine, web editor of The Village Voice, sits down with Chris Glorioso to discuss the upcoming event “The Village Voice’s Brunch Eats,” which will be held on May 11th between 8 p.m. to 11 p.m. on the Intrepid Sea, Air & Space Museum.